The print spooler does not open, the user is greeted with the error code 0x800706b9 and an error message that, in most cases, indicates that the computer does not have sufficient resources to start the print spooler service. 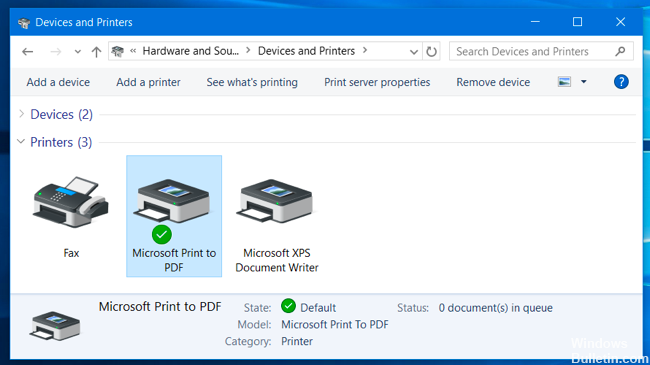 The Print Spooler is a Windows program that allows your Windows computer to communicate with your printer and order and start printing, scanning, faxing and photocopying. The latest and best version of Windows is currently Windows 10, and a number of users who have upgraded to Windows 10 have also complained that their computers cannot communicate with their printers and that the print drawers on their computers do not open. Open your Home screen by selecting the Windows key at the bottom left of your computer screen or the Windows key at the bottom left of your keyboard, to the right of the Ctrl key. Enter the execution type in the start screen. Click Run to open the Run dialog box. In the Run field, enter the name services.msc and choose OK. When the Services window opens, scroll down to the Print Spooler display. Click once on Print Spooler to highlight it. If you see Start in the upper left corner, it means that your printing spooler is stopped (not good). But we’ll leave that for now. If you see Stop or Restart in the upper left corner, it means that your print spooler has actually started. Please click on Stop to temporarily stop the service. Minimize this window, because we have to come back here. a. Press the Windows + W buttons, type the troubleshooting in the search box and press Enter. b. Click on Show All, then on Printer. c. Click on “Next” and follow the instructions on the screen. Uninstall any third-party programs that protect your system. Many Windows 10 users who suffered from error 0x800706b9 and overcame it reported that the culprit behind the problem was a third-party system protection program (in most cases a Kaspersky program). So if you have this problem and you have a third-party antivirus, anti-malware or firewall on your computer – especially if you have Kaspersky programs installed – this solution has a good chance of finding the right solution for you. 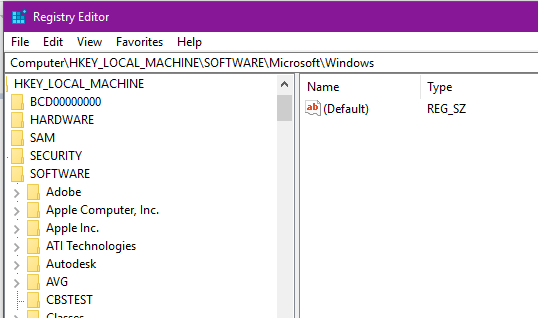 1. press Windows + R, type regedit and press Enter to open the registry editor. 3. select the Spooler button in the left pane, then find the DependOnService channel in the right pane. Double-click on the DependOnService string and change its value by deleting the HTTP part and simply leaving the RPCSS part.